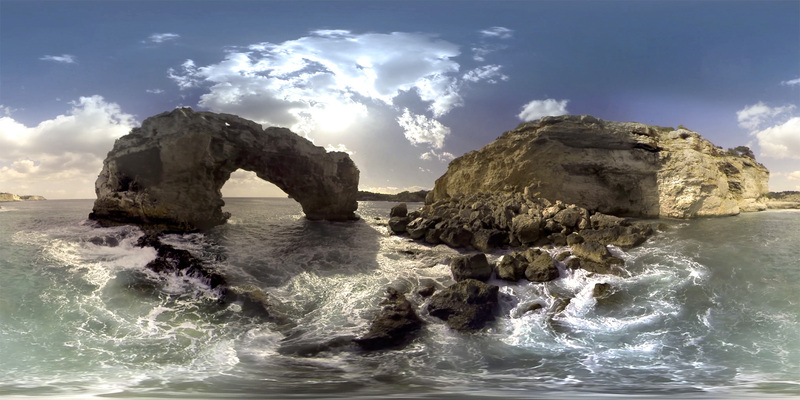 A 360º immersive experience which will take users in search of the "Sunset Experience". When you put on the Virtual Reality glasses, you will be able to jump off a cliff, and feel the experience of flying over the waves and traveling over the incredible landscape of the coves, beaches and forests of Mallorca. A 360º trip in which, thanks to installation using an Oculus device, users can enjoy the parties that Coronita is organizing throughout Spain.